We must believe that we are gifted for something, and that this thing at whatever cost it endures, must be attained. This same can be applied to the launch of Skoda. Skoda started its journey in the year 1895 with the production of bicycles. 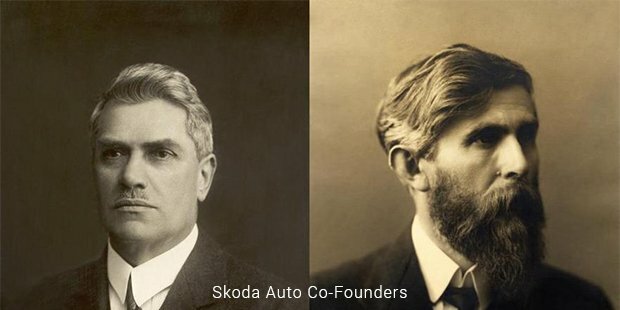 The founders of Skoda, Vaclav Laurin and Vaclav Klement, built bicycles by Slavia brand until the year 1905. The company turned from being bicycle manufacturers to car manufacturers in a very short time. Skoda shares a special bond with the two-wheeled vehicles from the beginning. The two founders established a factory for the production of bicycles in Mlada Boleslav. After four years since its foundation, they launched a motorbike ad after 10 years, the first automobile was launched. Skoda is one of the longest established car manufacturers in the world. Both the founders of the company have wonderful craftsmanship and energetic spirit to work. These qualities were the source of the success of the company. Vaclav Laurin and Vaclav Klement had a passion for technology. Their constant search for innovation was the input for the inception of such a successful car manufacturer. With the production of innovative vehicles, Laurin and Klement were pioneers of their time. The story of the two founders started when they did not get the bicycle of their choice and decided to open their own factory to repair bicycles in the year 1895. Initially, they started repairing bicycles, but soon they started manufacturing their own bicycles that started selling under the brand name, Slavia. Laurin and Klement were proficient with their skills. At the end of the 19th century, Laurin & Klement was the first local company to offer a 2 year warrantee on their products. 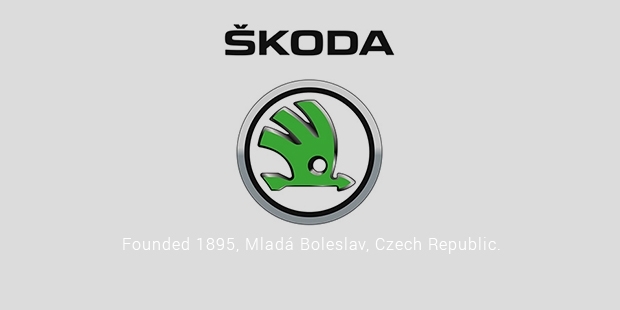 As the result of their success, L&K merged with Skoda in the year 1925. With great initiative, they were the one who laid the success stone for Skoda brand. The Skoda brand has a number of sponsorships, including cycling racing. This being at the root of the company is the most popular races of all the other races. Bicycle manufacturing has been the strongest pillar in the success of the Skoda brand. Skoda still continues manufacturing bicycles. In the year 2013, the noted brand launched eleventh collection of 10 bicycles for both children and adults. It is the destiny who takes you to the heights in your life. The destiny of Vaclav Laurin and Vaclav Klement took them to create a successful brand in the world. Along with destiny, it is the hard work that needs to be done in order to achieve success in your life. 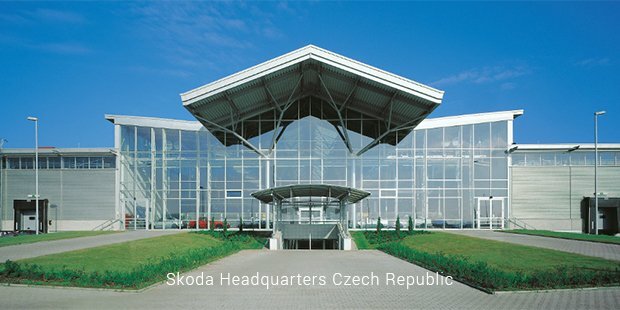 For 118 years, the Skoda brand remained at the top list of most successful car manufacturing brands in the world. The brand has its presence in over 100 countries all across the world. The brand continues to increase the sales year by year and in the next few years, it is planned to set a target of making at least 1.5 million cars in a year. This is one of the biggest targets any car manufacturing company can think of. Skoda is a success story of two individuals who went out of the way to achieve what they wanted.